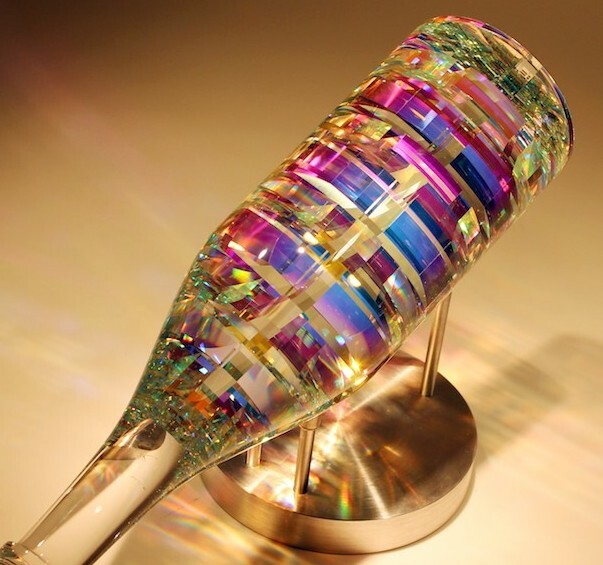 Thanks for providing great information on Dichroic Glass Jewelry and how it evolves over the time. 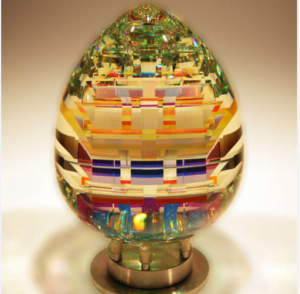 It’s awesome to see how Jack created something really beautiful and esthetic from his knowledge of cold glass technique. Really also interesting to know that these stones are useful for healing modalities. Lifetime replacement warranty against defects or damage is another highlight of the product. Thank You Shubhangi, The technique Jack uses is one he perfected himself after years of trial and error.this is part of what makes these so unique.The other part is ? mostly lots of hard work. 🙂 and persistence by both Jack and Vivian to create these stones. For creativity, these are quite possibly the benchmark.